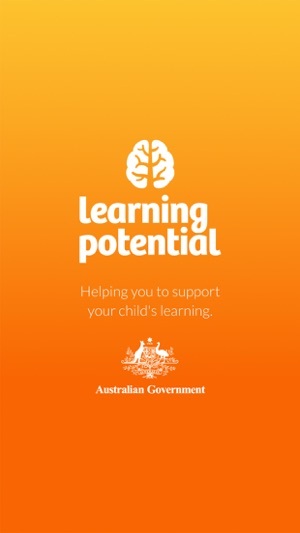 The Learning Potential app provides you with practical tips and information to help you support your child's learning, from the early years right through to the end of high school. 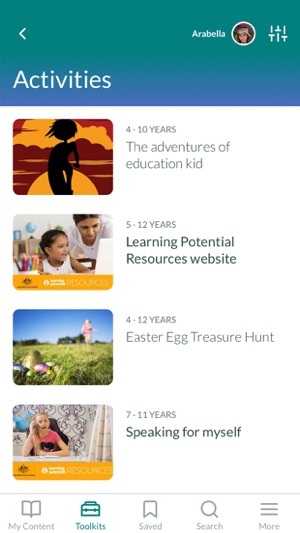 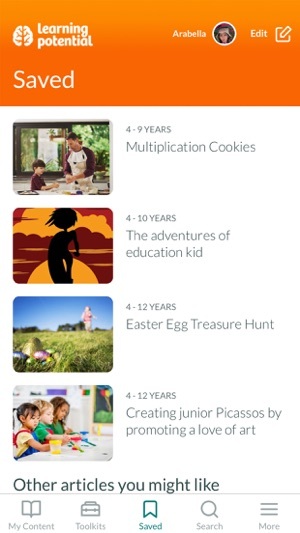 The app has hundreds of articles on all aspects of your child’s learning and development, such as play, reading, starting school, working with teachers, talking about school, homework, reports, holidays, career education, resilience, wellbeing, technology and many more! 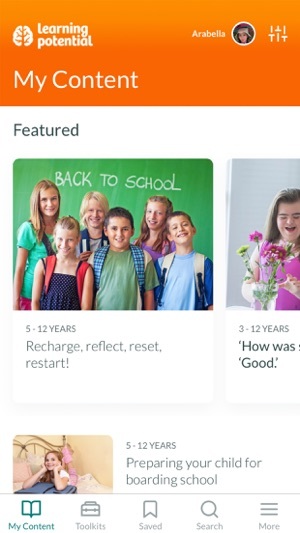 New articles are added all the time. 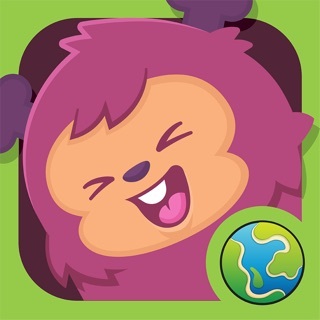 • have fun with quizzes. 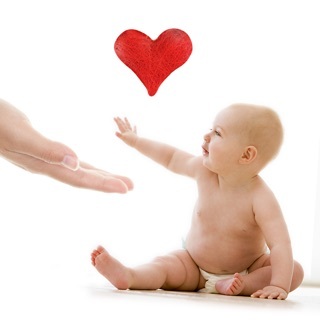 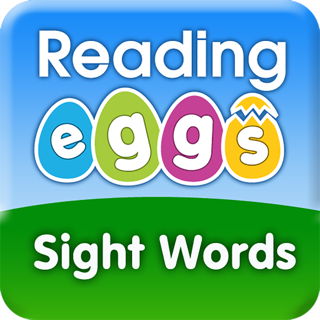 This free app is provided by the Australian Government Department of Education and Training. 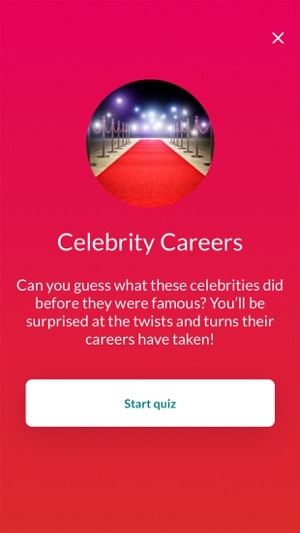 • added quiz functionality - check out the first ones in our career education toolkit! 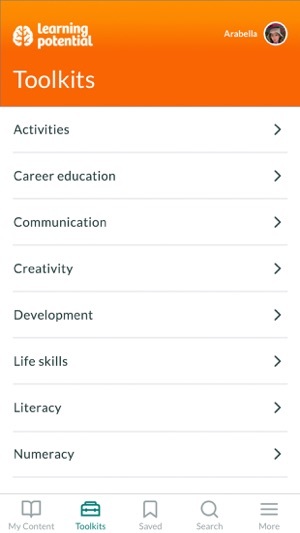 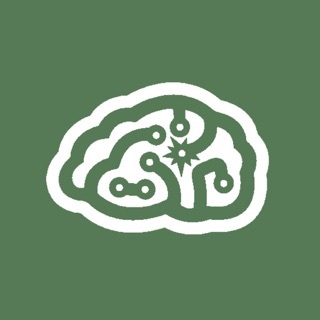 • updated design and improved user experience. 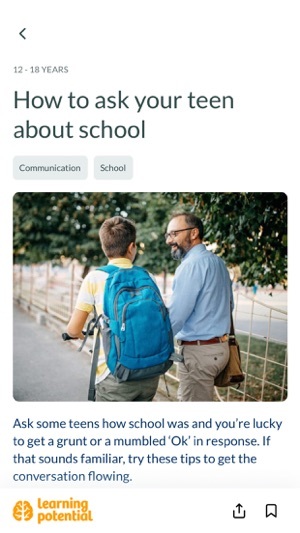 Note that you will need to recreate your child profiles, as this data is only held within the app and will be lost in the upgrade.